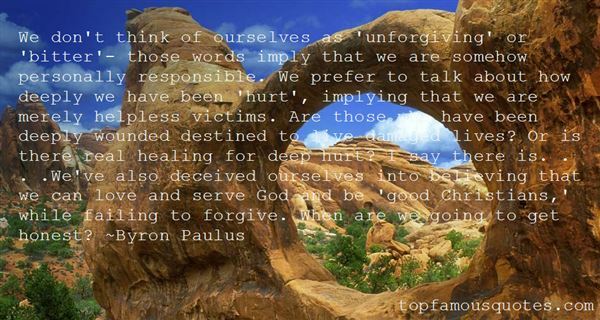 Reading and share top 1 Byron Paulus famous quotes and sayings. Browse top 1 most favorite famous quotes and sayings by Byron Paulus. Time plays for the other team."